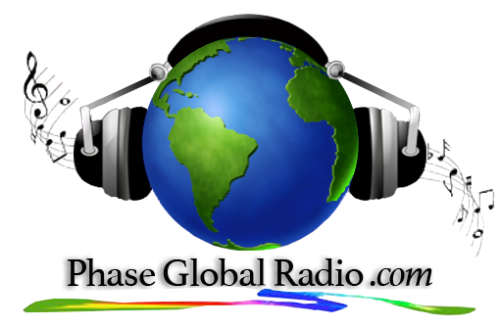 The Winter Solstice of 2012, saw the beginning of a new 26,000-year cycle of the Earth’s history. 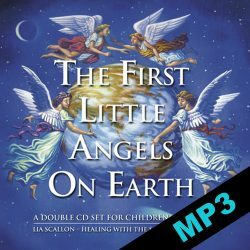 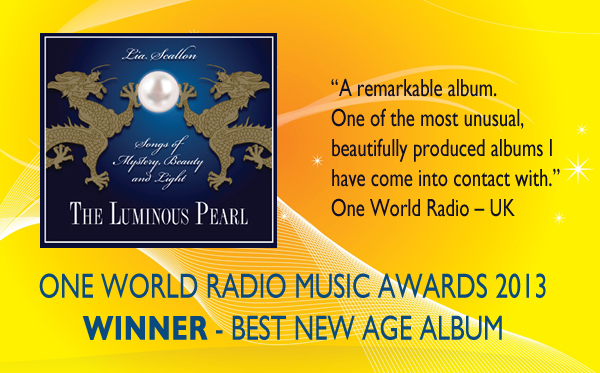 Primary recording of The Luminous Pearl took place over a three-day window of that Alpha/Omega time, in order to capture and embed the transformative, energetic frequencies of that incredible Planetary event into the music. 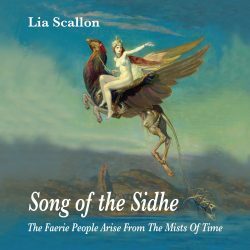 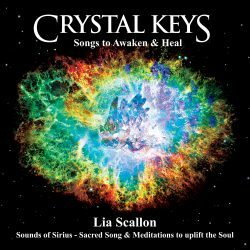 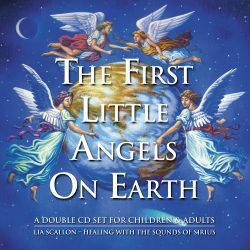 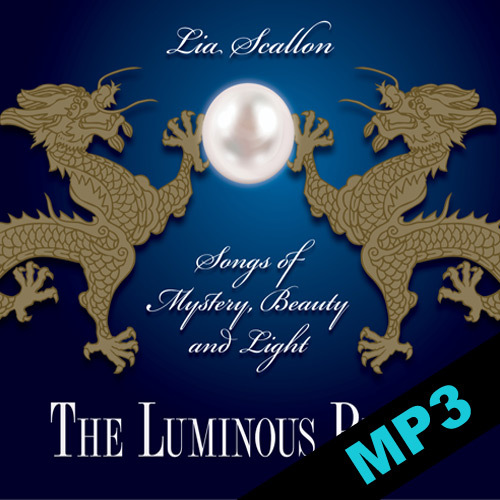 Over 13 remarkable, and wide-ranging, original compositions by Lia Scallon, the listener is taken on a loving journey of celebration, dreaming, and joyful embrace of the New Golden Age of Wisdom. 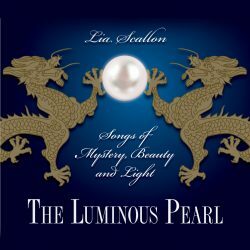 Also carried within the music is the energy of a rare, ancient artifact known as ‘The Luminous Pearl’, which was present in the studio throughout the entire recording.